This versitile DJ started his career a long time ago in his hometown. After winning a local DJ contest, he was hooked on mixing records and entertaining the crowd in the best way he can. Through a mutual friend, B-Funk came in contact with a local Agency and from that moment it took off. He started to mix in places like 3 Gezusters Groningen and Coyote Bar. People noticed his skills and within no time he was asked to play during the winter and summer in countries like Austria, France, Greece, Bulgaria, Italy, England and Spain. During that period he shared the stage with artists like Tony Star, Fajah Lourens, Jeroen Post and La Fuente. B-Funk’s recidencies these days are Ocean41 and Club Kokomo, where he spins 2/3 days a week. 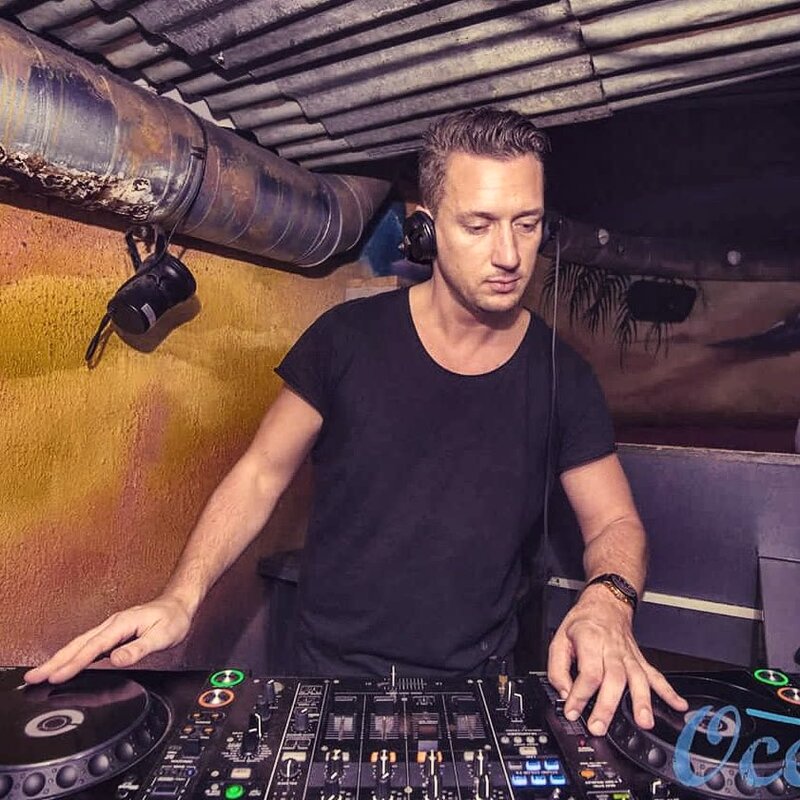 Although he is very allround minded when it comes to music, his favourite genres are deephouse, future house and progressive house. So keep an eye on this guy and let him surprise you with a warm, energetic mix of different genres that will make you move, no doubt!